Here is some more information on our Acadia Insturctional Photo Workshop and Tours. Included is info on flights, hotels, and transportation. This is a small airport with limited flights. If you didn't want to rent a car you could fly into this airport and take a taxi to hotel. We provide transportation on almost all of our overnight tours. We have a comfortable 12 passenger Ford Transit Van (see picture). 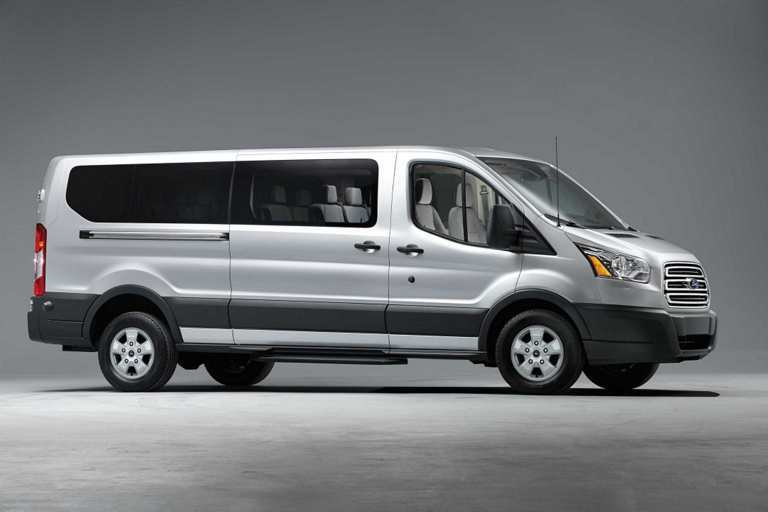 This van easily fits 6-8 photographers and their luggage, photo gear, and tripods. Having one vehicle allows us to access places with limited parking and respond quickly for roadside wildlife and landscapes. A block of room is reserved under Slonina Photography with a discount rate for our participants. The hotel is rated 4-5 out of 5 on Trip Advisor. The hotel is strategically located to prime sunrise/sunset locations. It is also close to downtown Bar Harbor. Participants are not required to stay there. There a numerous lodging and camping options with different price ranges.